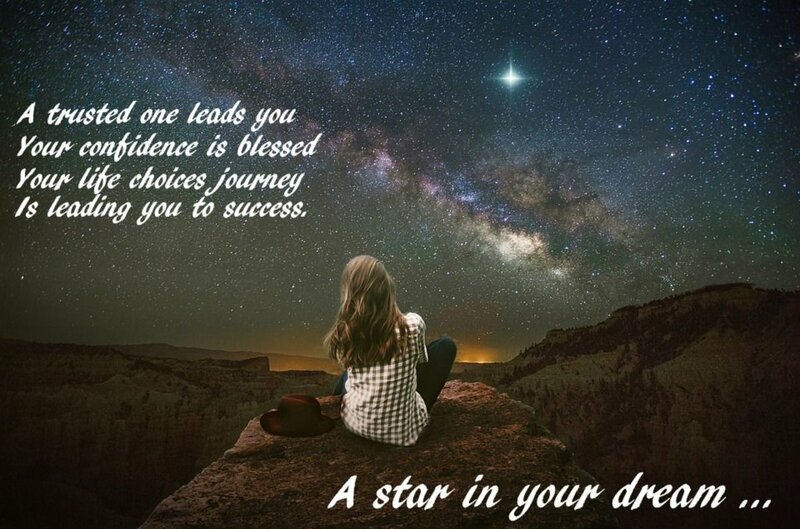 This nine pointed star is a symbol of Baha'i Faith. Baha'i is a monotheistic religion founded by Bahá'u'lláh in 19th-century Persia. The three core principles that establish a basis for Bahá'í teachings are the unity of God, the unity of religion, and the unity of humankind. The cross is possibly the best known religious symbol of Christianity and is used to symbolize the cross on which Christ was crucified. 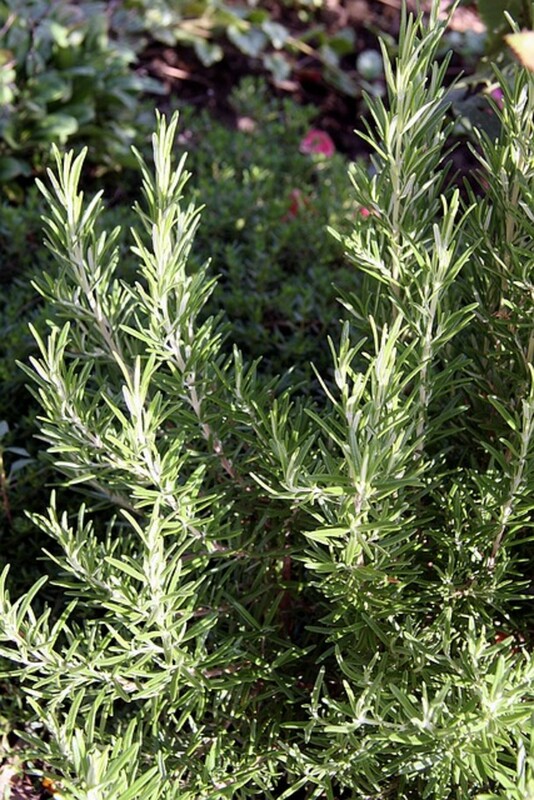 Sometimes Jesus' body is shown hanging on the cross and this is known as a crucifix. The crescent was not used by Muhammad to symbolise Islam but came into use during the 1950s and 1960s. Generally, an astronomical crescent, such as a moon in the sky, is drawn with an outer arc of 180° however the Islamic crescent symbol (Arabic هلال hilāl) is generally drawn with an outer arc significantly greater than 180°. This traditional Japanese gate is often found at the entrance of a Shinto shrine. The gate is used to symbolically mark the transition between a scared space and the rest of the world. The Dharmachakra is also known as the Wheel of Dharma or the Wheel of Life. 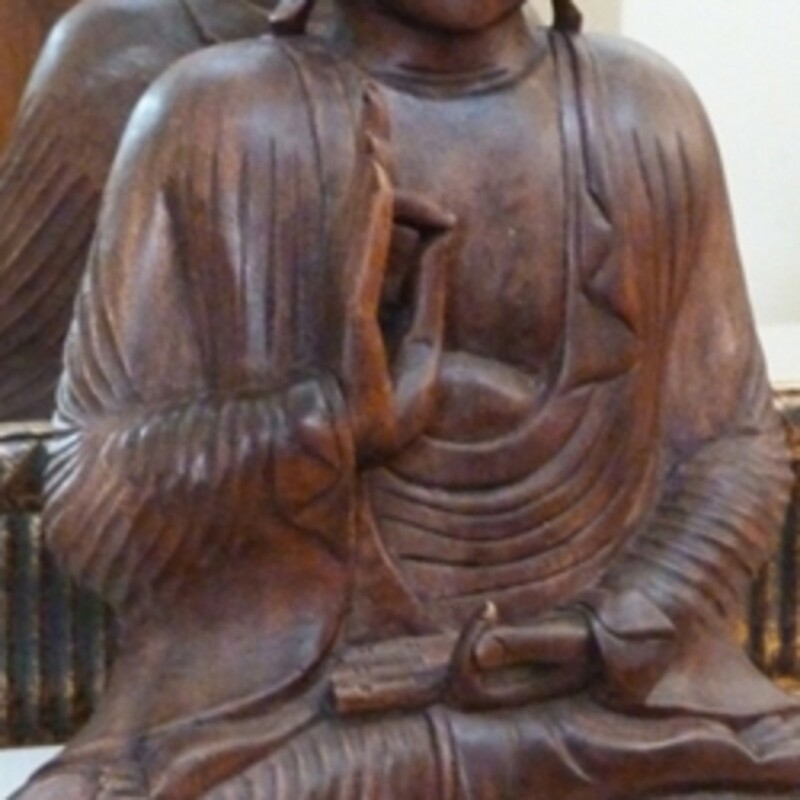 It is used to represent the Buddha's teachings of the path to enlightenment. 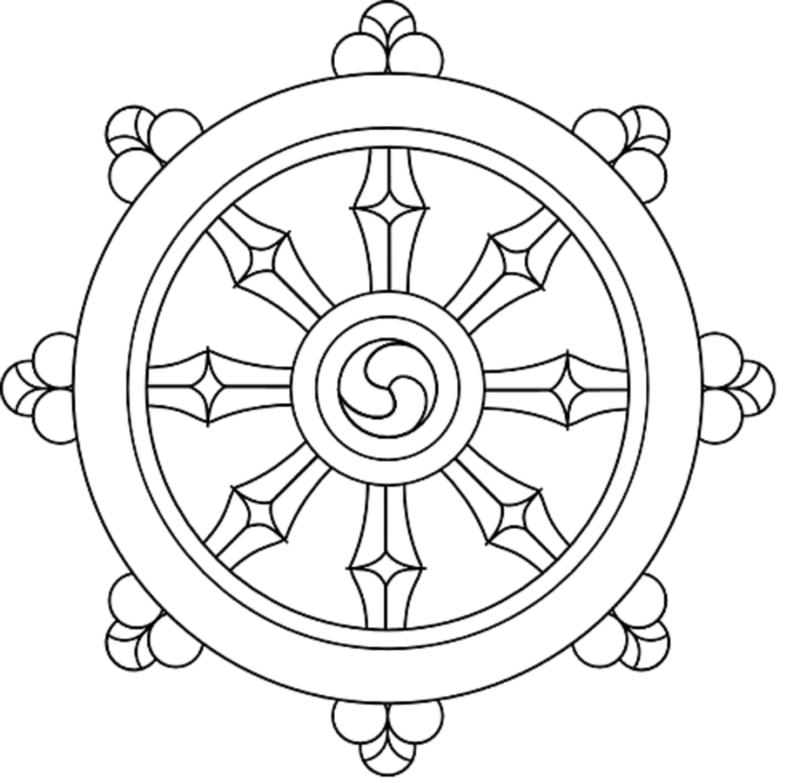 The circle represents the perfection of the Dharma teaching, the hub is used to show discipline and the rim and spokes hold everything together. Each spoke represents an aspect of the Noble Eightfold Path: Right beliefs, right aspirations, right speech, right conduct, right livelihood, right effort, right mindfulness and right meditational attainment. This symbol is used within Sikhism to represent the one supreme reality. It is a symbol of the unity of god. The Ik Onkar is a combination of several characters. Ik means one or united, on means supreme, ultimate, or highest and the and kār means without shape or form. This symbol appears at the beginning the Sikh scripture and means, "One With Everything". In Chinese philosophy the Yin and Yang symbolises how opposite forces in the universe are actually interconnected and interdependent on each other. Yin and Yang are complementary forces that interact to form the whole. 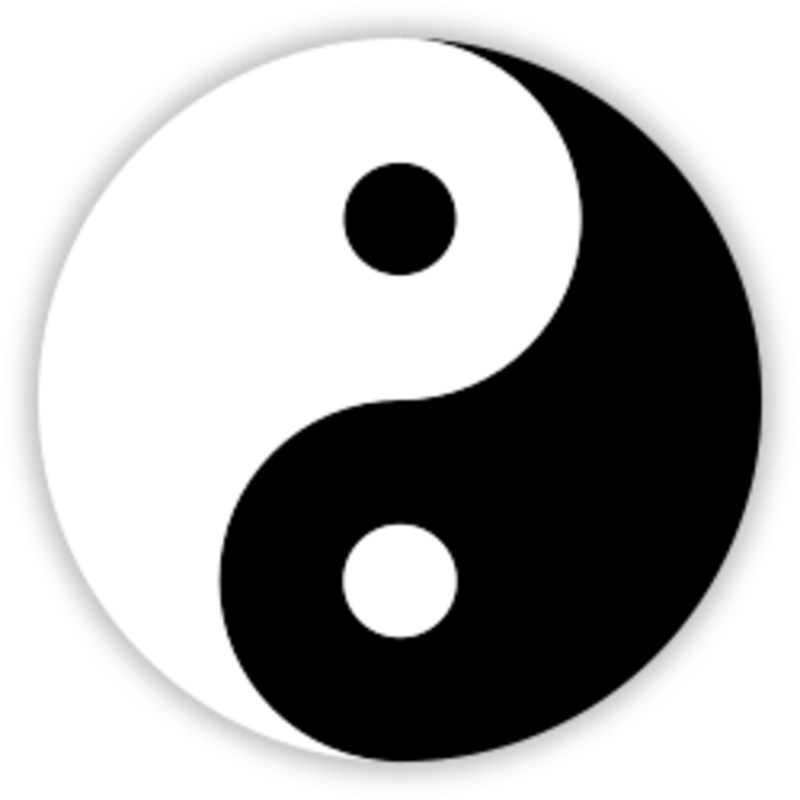 Dualities such as light and dark, day and night, male and female or life and death are thought of as physical manifestations of the yin-yang concept. The star in this symbol is used to represent the elements of earth, air, water and fire plus spirit. A circle is them placed around the points to symbolise the connection and reciprocal relationship between them all. 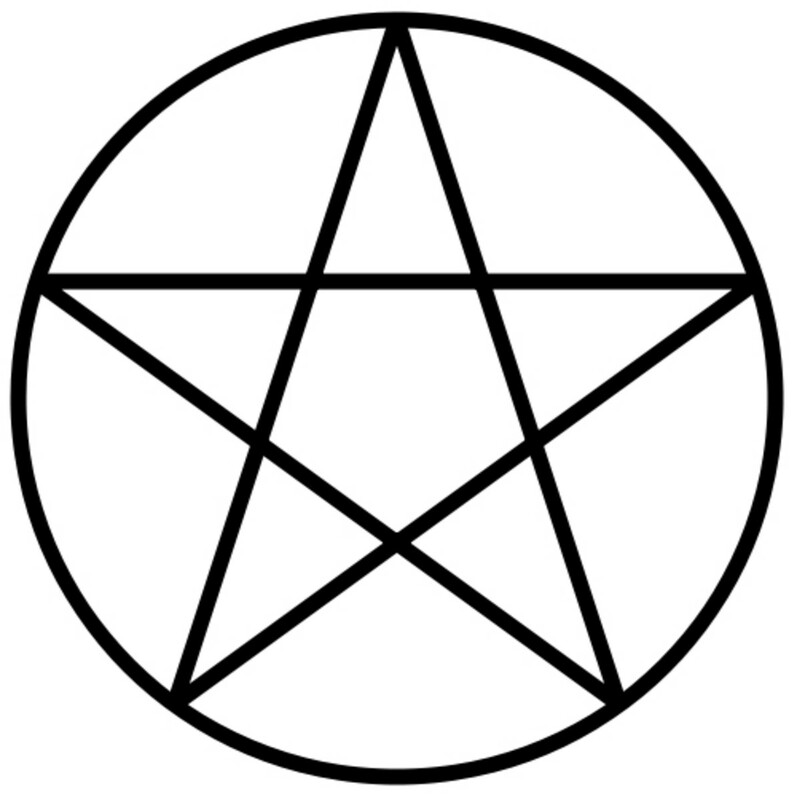 The pentacle is sometimes used on altars and in magical work to symbolise the element of earth. 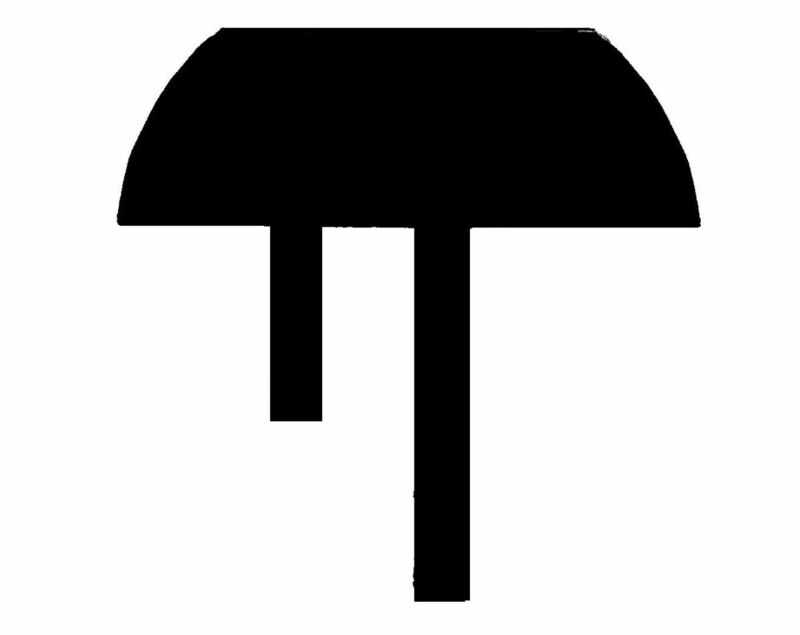 This symbol is used to symbolise the underworld, which lies beneath the everyday world. This is the land where the dead are buried and the place where the journey to the afterlife begins. This mythical land is referred to in Egyptian literature as the Desert of ‘Amenta’ and is believed by many to be in the region west of the Nile. The amenta symbol can be found on the papyrus scrolls on which the Books of the Dead were written. The Star of David has been in use as a symbol of Judaism since the 17th century. Jewish lore has linked the symbol to the magical signet ring (known as the seal of Solomon) used by King Solomon to control demons and spirits. The star is also linked to a magic shield owned by King David. This symbol can also be found on the Israeli flag.